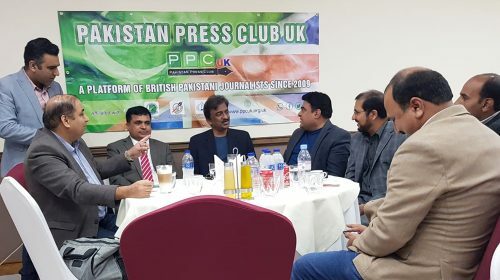 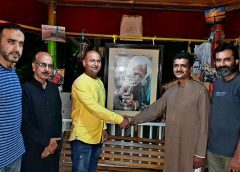 Islamabad: President Pakistan Press Club UK Arshad Rachyal visited National Press Club Islamabad during his recent homeland tour. 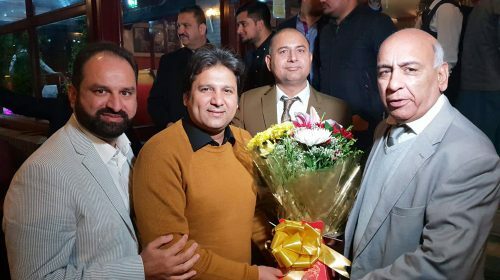 Secretary General of NPC Shakeel Anjum and Former Secretary PFUJ Fouzia Shahid welcome the delegation. 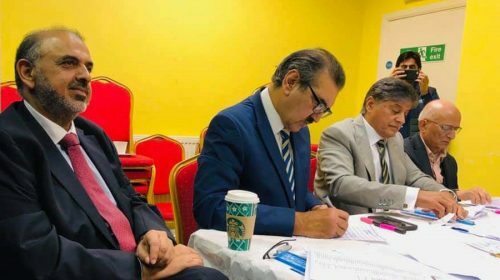 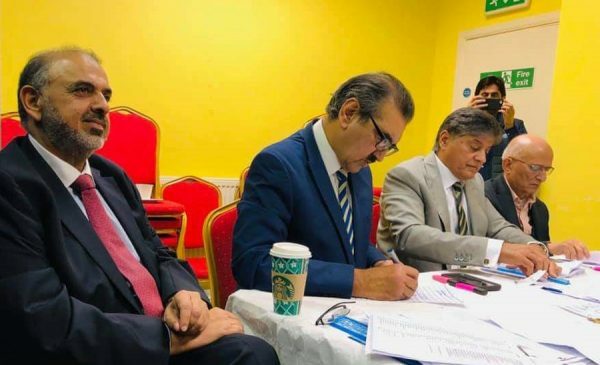 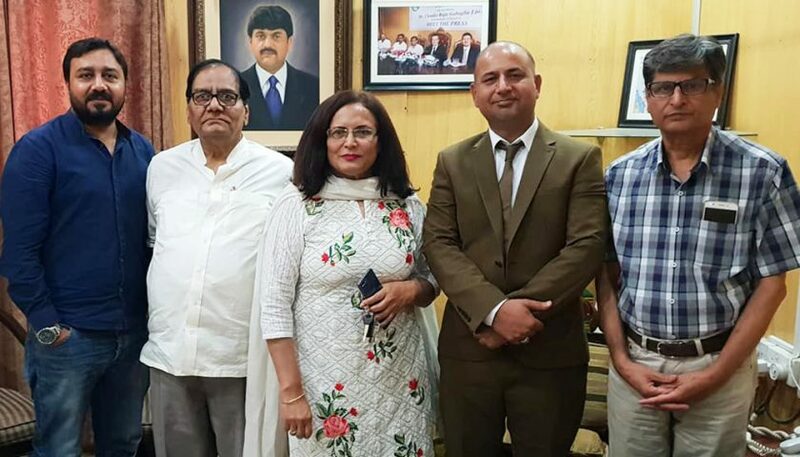 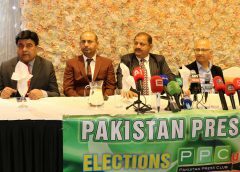 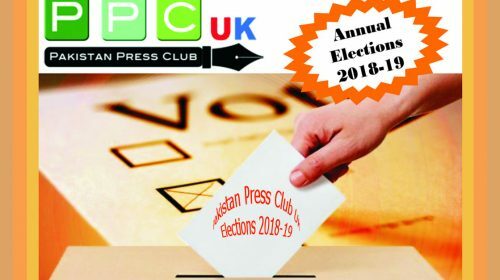 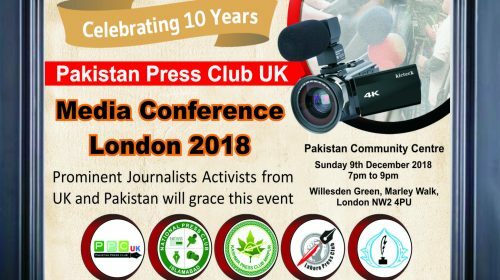 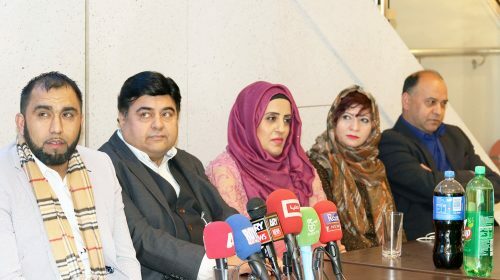 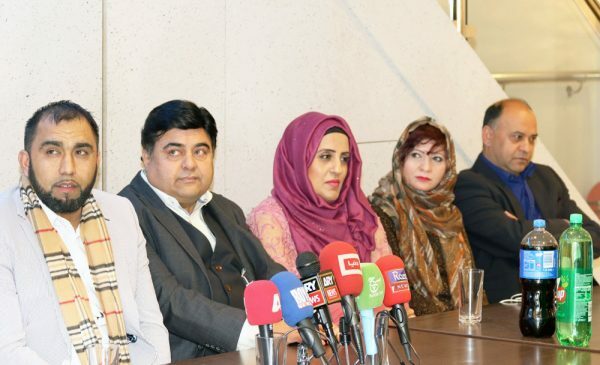 Upcoming elections of PPCUK and 10 years celebration were discussed while NPC Secretary assured that a special delegation would participate those celebrations in London. 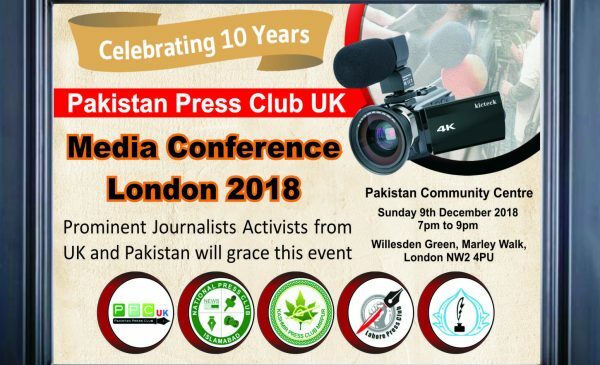 First Woman Secretary General of PFUJ Fouzia Shahid appreciated PPCUK to encourage women journalists in UK to come forward.